Using wedding welcome bags to make memorable photographs. If you traveled a great distance to attend your friend or relative’s destination wedding, you want nothing more than to feel welcomed upon arrival. The best way for the destination bride to do this is to assemble a memorable welcome bag and have it waiting in the guest’s room. The wedding photographer can even include the welcome bags as part of the “getting ready” photos. This destination bride recommends getting to the resort ahead of the other guests, so you can assemble the bags and have them waiting in their room before they arrive. To save money, hand-deliver the bags when the guests reach the resort, but you may miss them. Tell the concierge where guests should meet in order to get their destination wedding welcome bags. Of course, include a card t welcome guests personally, and add an itinerary of the weekend events, including the event locations and start times. To enhance your pictures from your destination wedding, put at least one item in the welcome bags to be used at the ceremony, or reception, for photos. For a destination wedding in the Riviera Maya, you can use Day of the Dead masks, cigars, or even beach balls in the wedding colors. Our favorite picture from the wedding is when all of our guests threw the beach balls in the air and let them fall haphazardly in the sand. The guests threw them like rice when the groom kissed the bride, making for colorful and memorable pictures. My sister, also a destination bride, like the aesthetic so much that, she and her groom threw green and white soccer balls to commemorate their mutual love of futbol and the Portland Timbers. The vibrant balls helped frame the picture and gave it some personal meaning. You want your bag to stand out among a sea of welcome bags, so put in some useful and unique destination touches. Some of the best welcome bags I’ve seen include lip balm, sunscreen, and a bag that says Mexico, as well as some items from the theme of the destination wedding. The welcome bag should also contain some local snacks and beverages. You can also put in some locally designed Coozies with, or something small and personal. I collect travel magnets, so I included some in my bag, expertly wrapped in the wedding colors, of course. Other ideas for a destination wedding in the Riviera Maya, Mexico include flip-flops, t-shirts, shells, or vials of beach sand. 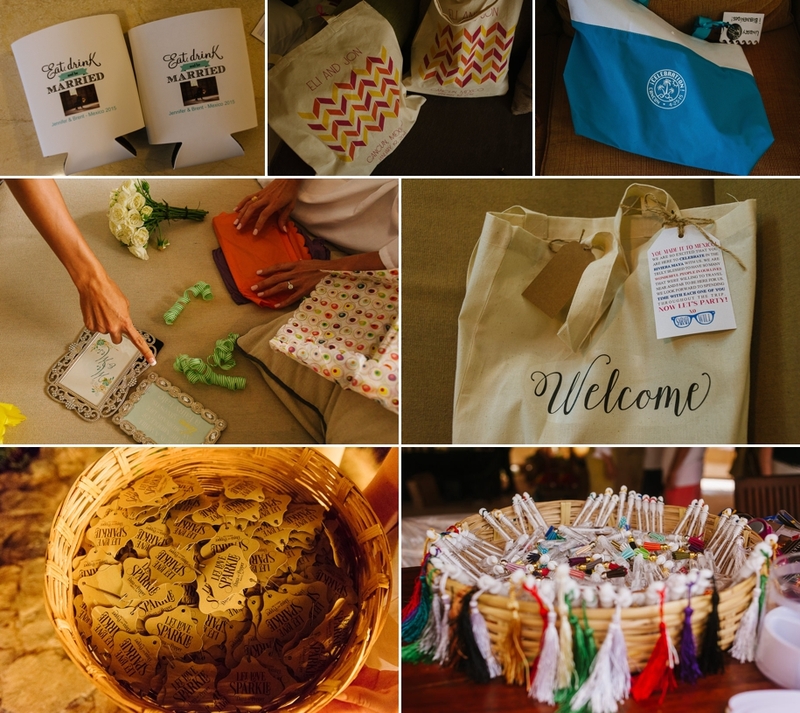 Either way your guests will feel welcomed if their wedding welcome bags feature in the photos. 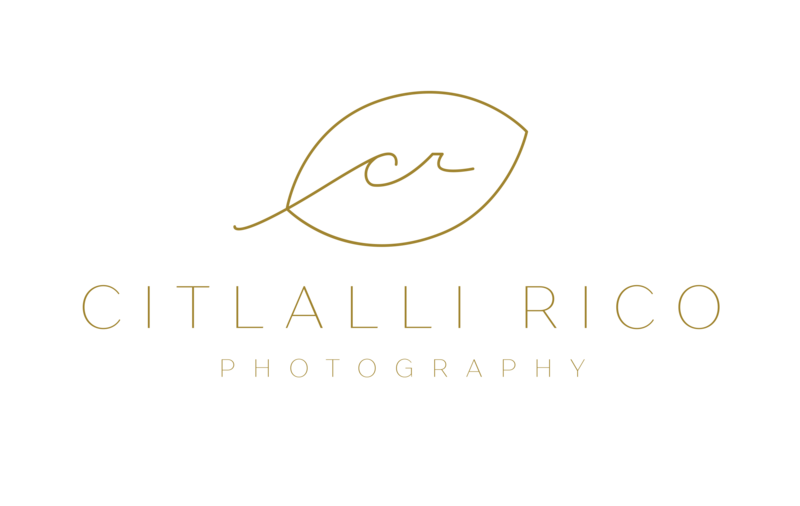 As the bride or groom, once you get your destination wedding photographers’ photos back, you will have a valuable memory to treasure. Make your outdoor wedding, climate proof Mexico Destination Wedding – Xcaret Pamela & Josh Awarded Wedding How to create your wedding guest list: wedding planners’ advice!